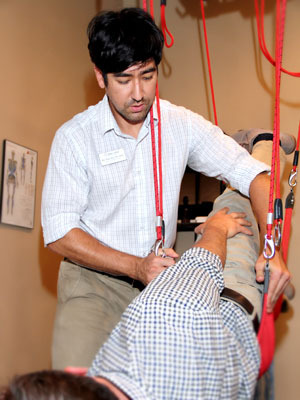 Atlanta PT is a privately-owned clinic where every patient is seen directly by their physical therapist for their entire session, which lasts 50-60 minutes. Each session consists of manual techniques, neuromuscular re-education and therapeutic exercise that must have the skilled intervention of a therapist. Atlanta PT also offers post-rehabilitation services to help patients maintain function and improve health and performance after physical therapy goals have been met. The clinic offers Pilates, Redcord, Alter-G, and personal training as options to this path of wellness.